Just Announced Jazz at The Hamilton Live! 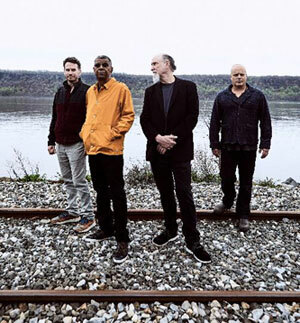 An all-star jazz lineup of drummer Jack DeJohnette, bassist Larry Grenadier, keyboardist John Medeski, and guitarist John Scofield comes together to celebrate their musical histories and Jack’s 75th birthday year in a tour de force of creative interplay. 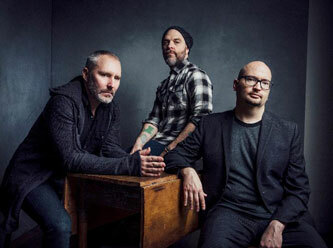 They call themselves Hudson; a moniker derived from the Hudson River Valley, the region where all four bandmates live in upstate New York. Each an established performer in his own right, DJohnette, Grenadier, Medeski, and Scofield have displayed versatility and range across the genres of jazz, funk, rock, and soul. We expect the night will not be short on magical & mind-blowing musical moments with this group performing together. Their tour stops in DC here at The Hamilton Live on Tuesday, October 10.